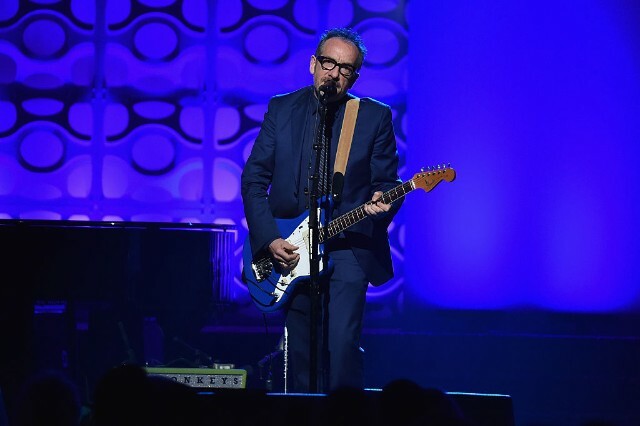 Elvis Costello was a guest on Jimmy Kimmel Live! last night, where he played a tender, stripped-down version of his 1977 classic “Alison” with some help from two backup singers. Watch his performance below.